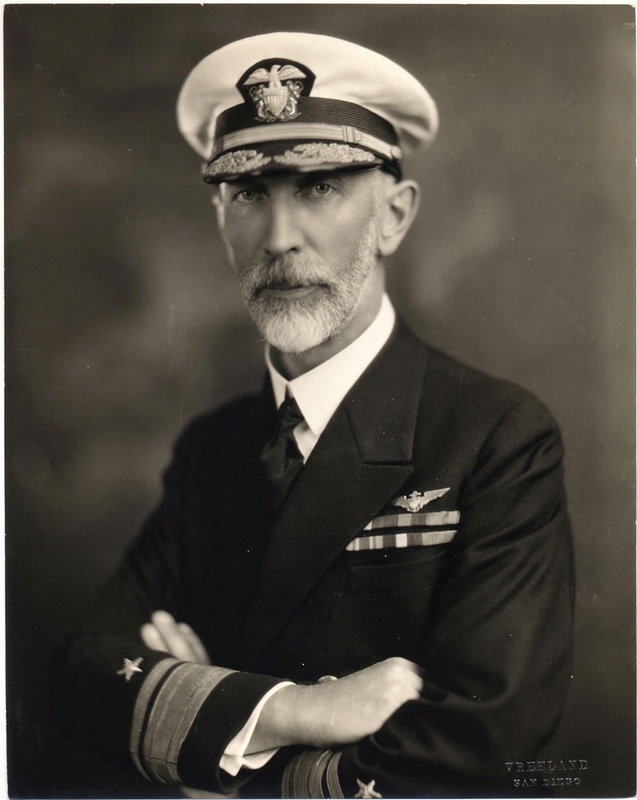 “Bull” Reeves and his naval aviators pioneered the use of aircraft on board the first American aircraft carriers, the Langley, Lexington, and Saratoga. His manuals on carrier warfare applied the lessons learned from these early experiments and fleet exercises. Reeves’s ideas on carrier warfare influenced Navy doctrine throughout the 1930s.